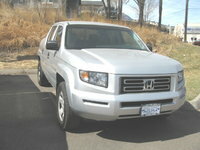 Start a new Honda Ridgeline question. 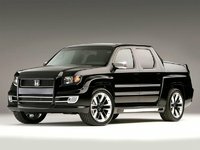 The Honda Ridgeline truck was Honda's first entry into to the pickup truck market in 2006 - and by all accounts, it's a roaring success. Drivers praise its cargo room, ride, functionality, and overall value. Many say it beats the competing makes of trucks several fold. 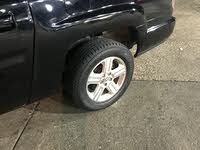 It's a half-ton truck, with a tow capacity of 5,000 pounds and seating room for five. Prices range from about $24,000 to $33,000 and according to past and wanna be drivers, the truck is well worth the price.